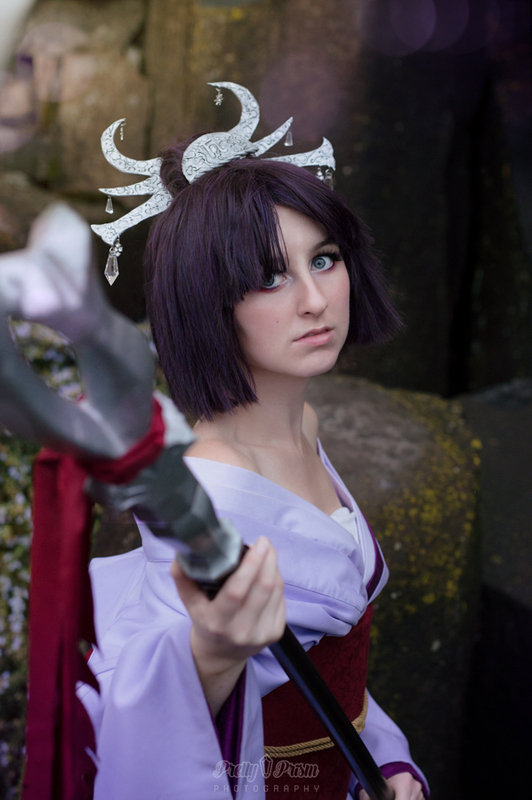 Tana Savage is a northwest cosplayer with 12 years of experience making costumes. She started competing in 2013 under the cosplay name Sewing Savage and has since won several awards including best in show and best skit at Kumoricon. Tana specializes in fabric arts and has a day job operating industrial embroidery machines. She also performs as the character Mermaid Sirena at renaissance faires. In her free time she enjoys modeling and roleplaying games.